Delphi. 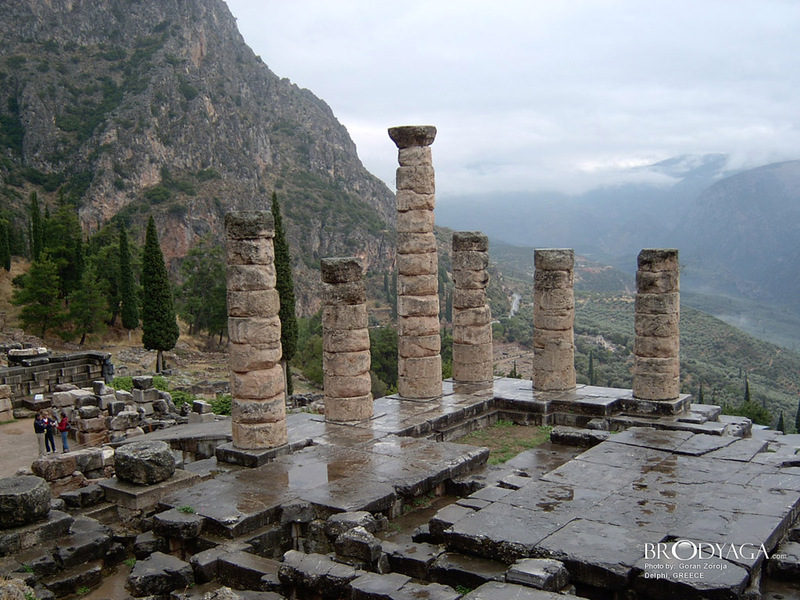 The temple of Apollo in Delphi, Greece. HD Wallpaper and background images in the Ancient History club tagged: ancient history ancient greece.